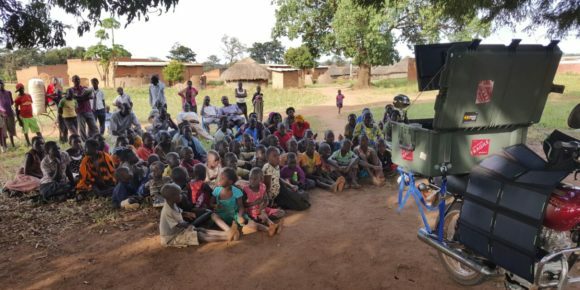 Mobile phone interventions are increasingly being used to overcome many of the limitations of traditional broadcast platforms – which require populations to access televisions and radios and depend on audiences to be ‘tuning in’ at the right time to hear targeted messages while they are on air. With more mobile subscriptions than people worldwide, mobile phones are now the most ubiquitous and convenient way to reach a mass audience. Emerging mobile interventions, however, have tended to be either SMS-based – which assume both literacy in general, and often literacy (and/or an ability to transliterate) in languages that may not be the native tongue of the audiences – or centered around smartphone apps – which are resource intensive, requiring expensive devices, frequent charging, and prohibitive data connection costs. For these reasons, the majority of existing telephony mediums are failing to engage populations that need information the most – those that are the most vulnerable. 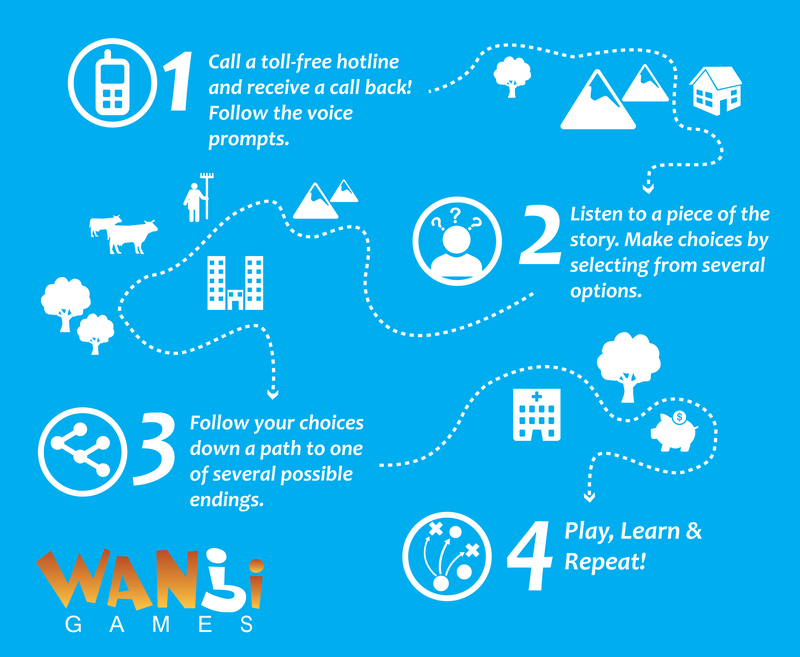 Unlike other mobile interventions, The Wanji Games platform uses basic telephony to provide interactive, educational learning through spoken audio. This allows a geographically remote audience with limited literacy access to salient information in their own spoken language through appropriate technology. 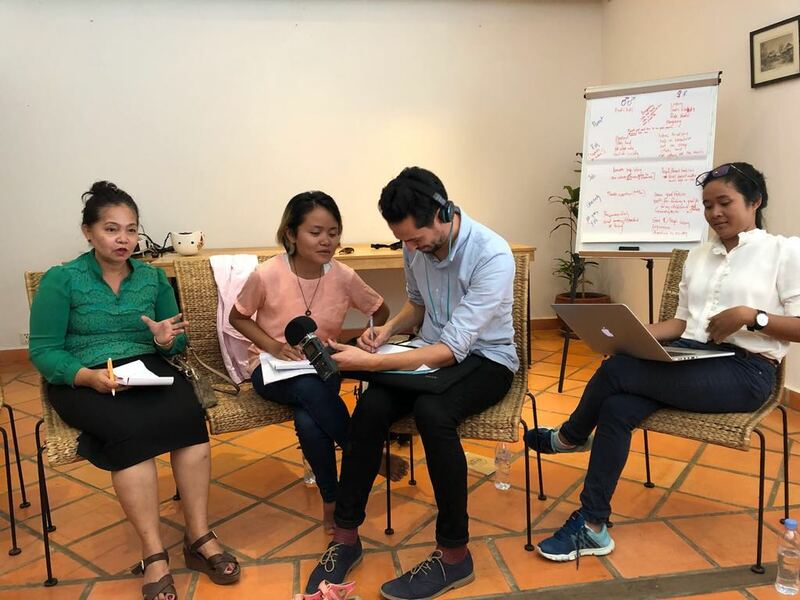 We work with local content partners, such as PSI, GIZ and Mercy Corps, to identify communication gaps around critical and timely social issues and translate these into real-to-life stories that place players as the central protagonists and decision-makers. Players dial a toll-free number and utilize Interactive Voice Response (IVR) technology to engage with the narratives. Using keypad, players make decisions throughout the story that influence the plot. They experiment with different consequences and explore counterfactual thinking as the decisions they make lead to various narrative outcomes. While the delivery of Wanji is very user friendly, the backend technology is complex and data rich. The IVR platform monitors information on call times, length, and frequency as well as in-game decisions and pathways. This allows us to continually improve the experience while also measuring and quantifying intended learning objectives. Wanji Games is a winner of the 2017 MIT Solve Global Challenge initiative and receives support from the Australian Government.